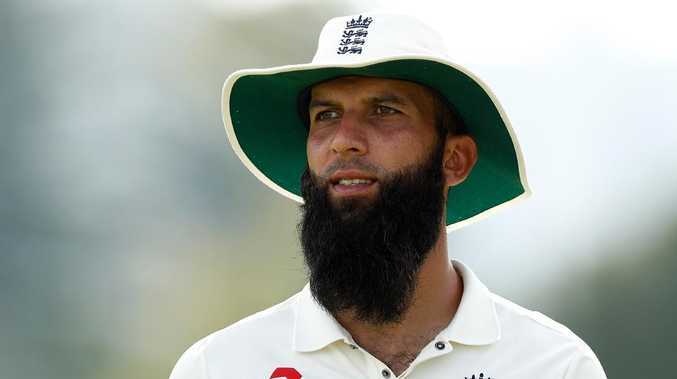 ENGLAND all-rounder Moeen Ali claims he was called "Osama" by an Australia player during the 2015 Ashes. Moeen played a key role in England's 169-run win in the first Test at Cardiff, scoring a half-century (77) and taking five wickets for the match in his first Ashes encounter. 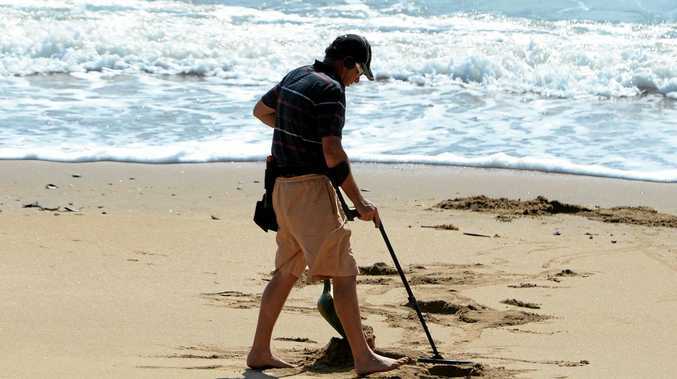 However, he says the memory was soured by an unnamed Australian player. "An Australian player had turned to me on the field and said, 'Take that, Osama,'" Moeen wrote in his new autobiography Moeen, from which the Times are running excerpts. "I could not believe what I had heard. I remember going really red. I have never been so angry on a cricket field." 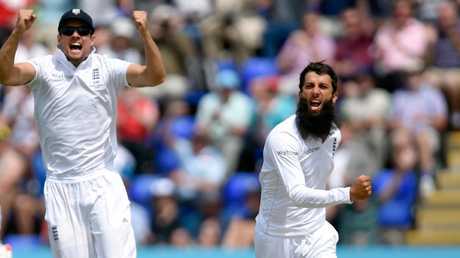 Moeen Ali starred on his Ashes debut but says the experience was soured by being called "Osama". "Although I couldn't have mistaken part-timer for Osama, obviously I had to take the player's word for it, though for the rest of the match I was angry." Moeen says the two teams barley spoke off the field until the end of the series - he believes the Australians were instructed not to interact with England's players - at which point the unnamed Australian sought him out. "I did not argue with him. But I was so clear that is what he said. Why should I invent it out of the blue? I've got nothing against him. I have never had any fights with him before. I did not even know the guy. And I thought his denial was a standard response." "Everyone you speak to...they are the only team I've played against my whole life that I've actually disliked," he said. 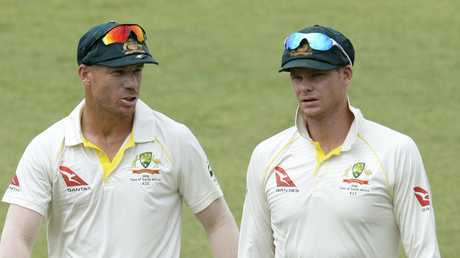 "Not because it's Australia and they are the old enemy but because of the way they carry on and (their) disrespect of people and players." "That was the first time it hit me. I gave them the benefit of the doubt, but the more I played against them they were just as bad, the Ashes here (in 2015) they were worse actually. Get ready for cricket like never before. FREE Sport HD + Entertainment until the first 4K cricket ball as part of 3 months free on a 12 month plan. SIGN UP TODAY. T`Cs apply.